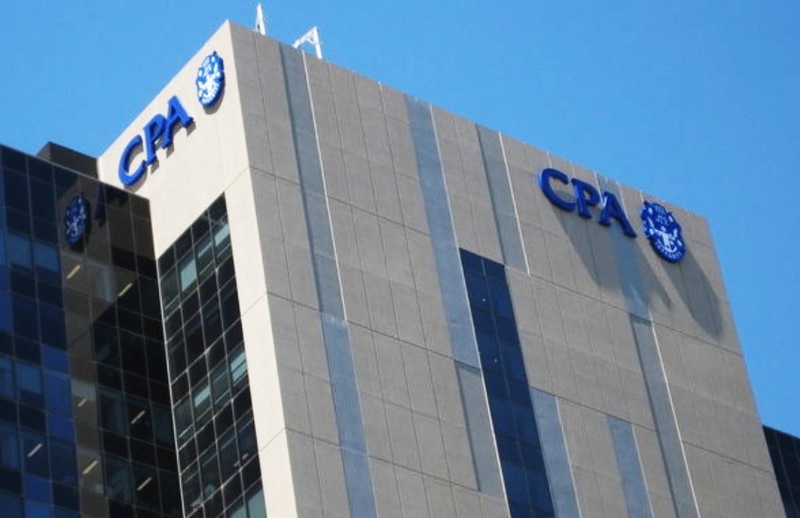 Over 100 CPA Australia members have signed a resolution pushing for the association to facilitate consultation and debate between members in a more open and cost-effective way. By a deadline of 21 March, 110 CPA Australia members signed a resolution to take to the 2018 annual general meeting (AGM), requesting the board facilitate mechanisms for members to raise debate and feedback through accessible and no or low-cost means. Members struggled to consult with each other during last year’s governance crisis, and resorted to paying $2,351.16 to obtain a copy of the register of members, which didn’t come complete with email addresses. Even getting a resolution out to members was a significant effort, according David Dahm, who chairs a group of members self-named the Transition Strategy Team (TST). “Currently, there is no easy way of communicating proposed resolutions. CPA have a great set-up as a convenor, to help guide us through those discussions, and heal the wounds of the past,” Mr Dahm told Accountants Daily. The next AGM will be held on 22 May in Melbourne. In November last year, CPA Australia approved charters for a member engagement committee, and committed to more face-to-face and online forums within each division.